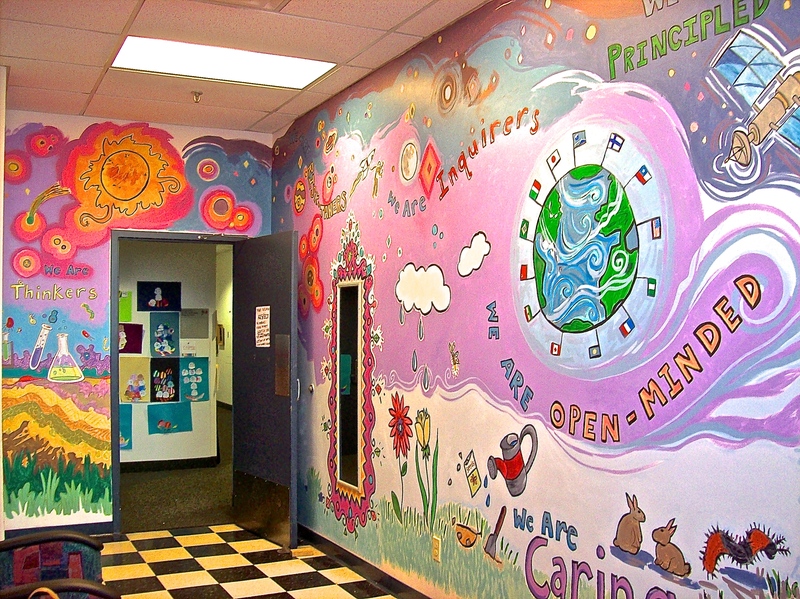 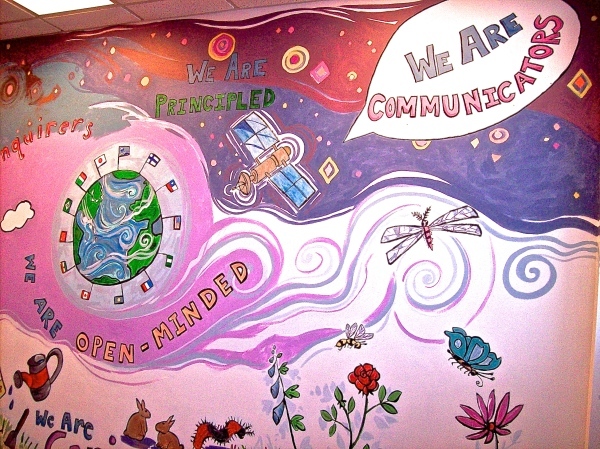 Students will have the opportunity to create a beautiful wall mural. 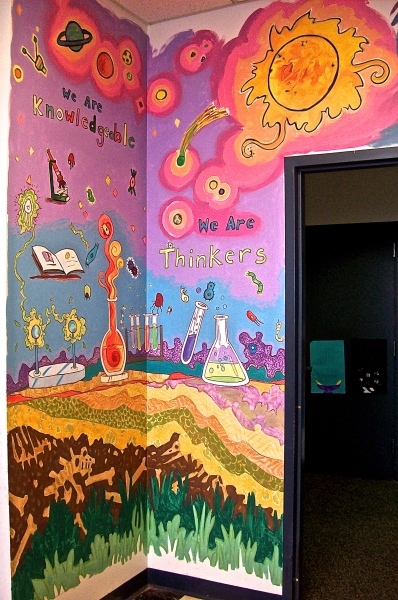 Students will devise a theme based on scientific exploration. 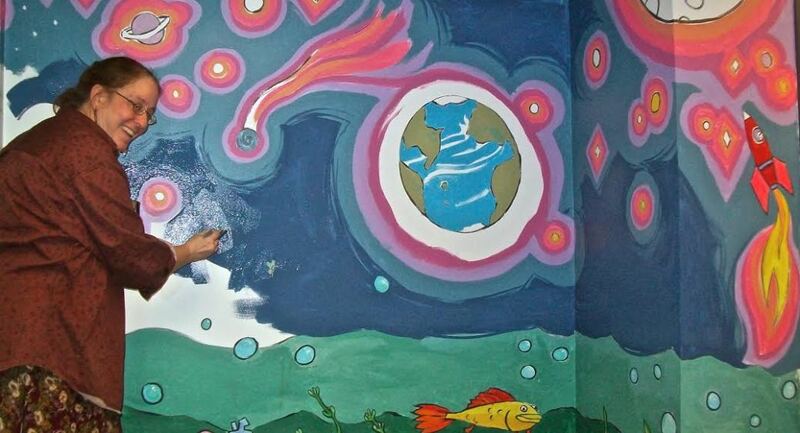 Upcycled mural will feature found and recycled objects. Students will work together and share ideas to combine their love of science and expand their critical thinking skills.